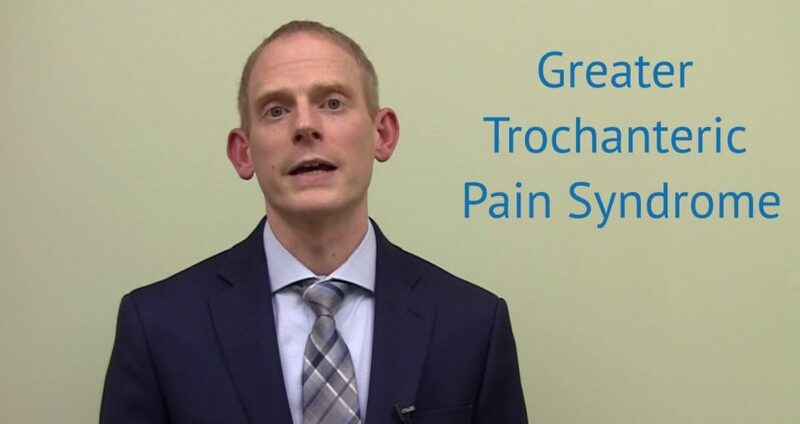 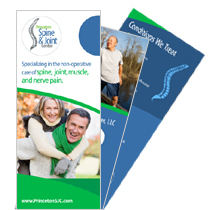 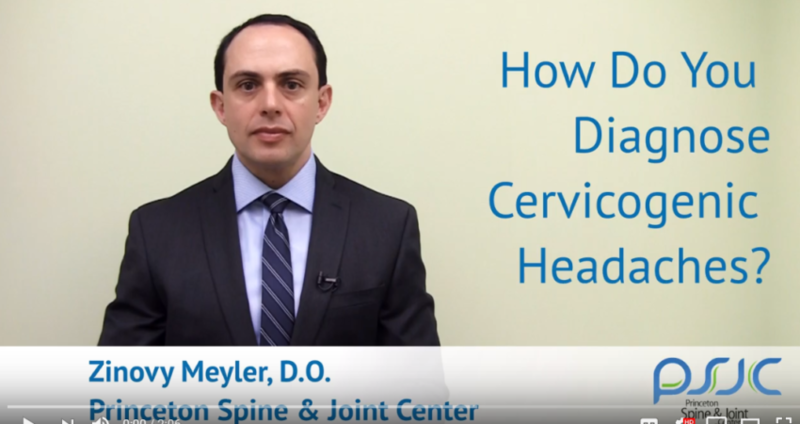 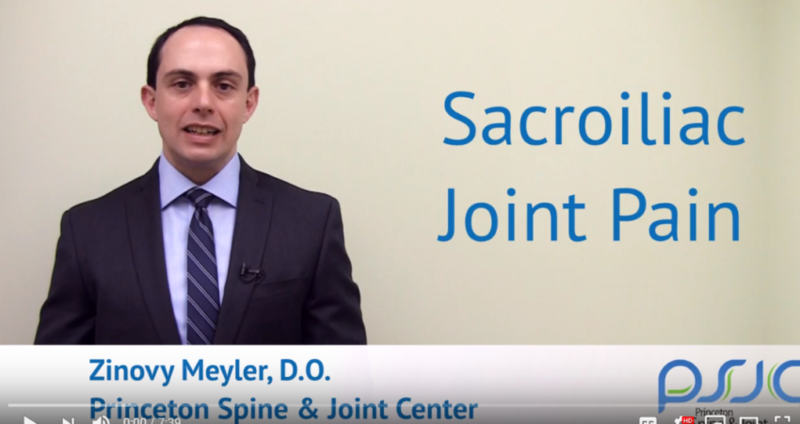 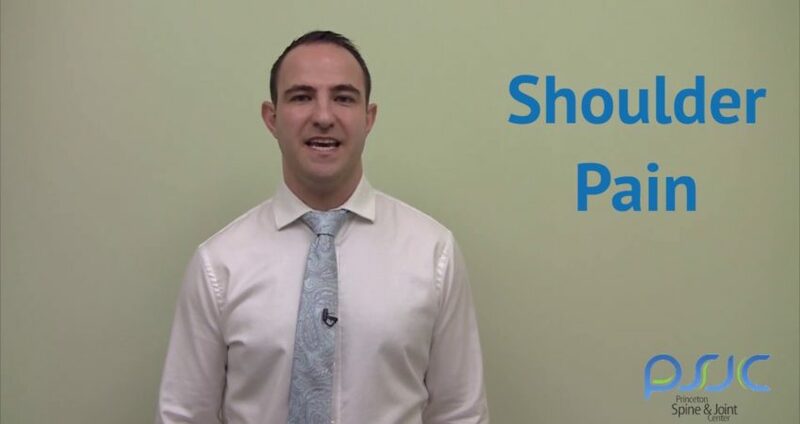 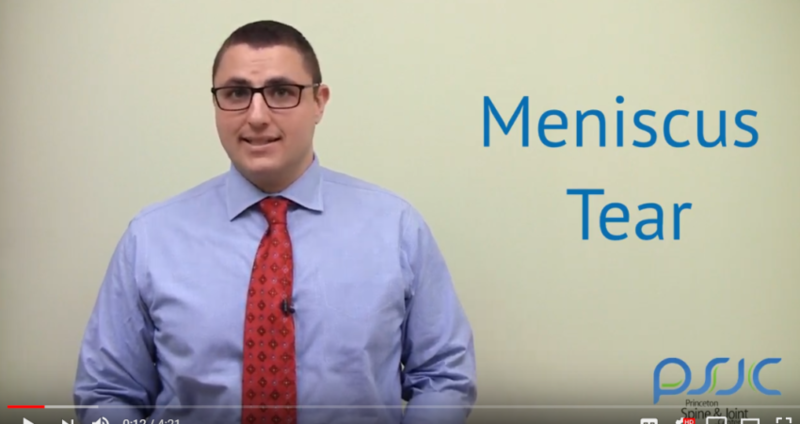 Cervicogenic Headache Treatments explained by Zinovy Meyler D.O, Princeton Spine & Joint Center: Once the diagnosis is confirmed the next step is formulating the treatment. 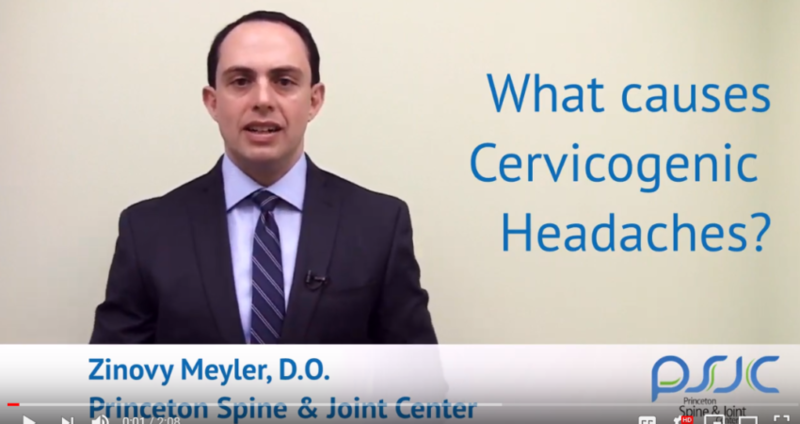 In formulating the treatment it is very important to remember that cervicogenic headaches are not one entity. 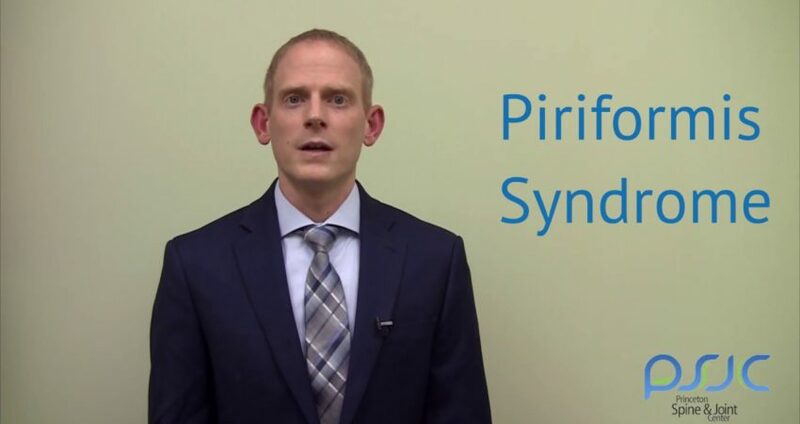 It’s a syndrome.